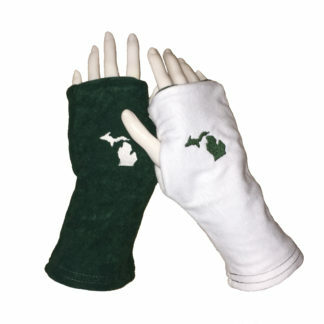 Specially made for Noble Star Rally, these Convertible THERMAL Warm Mittens are perfect for cold outdoor activities and spectators of outdoor activities. 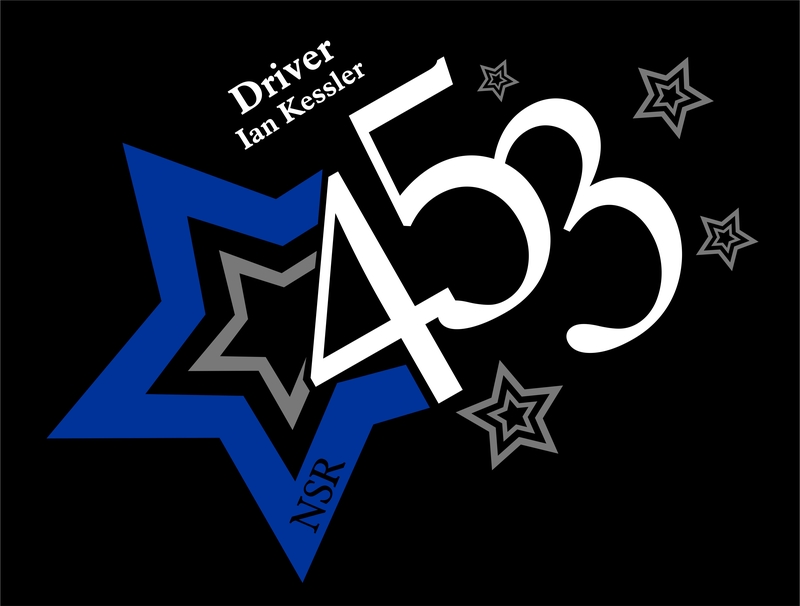 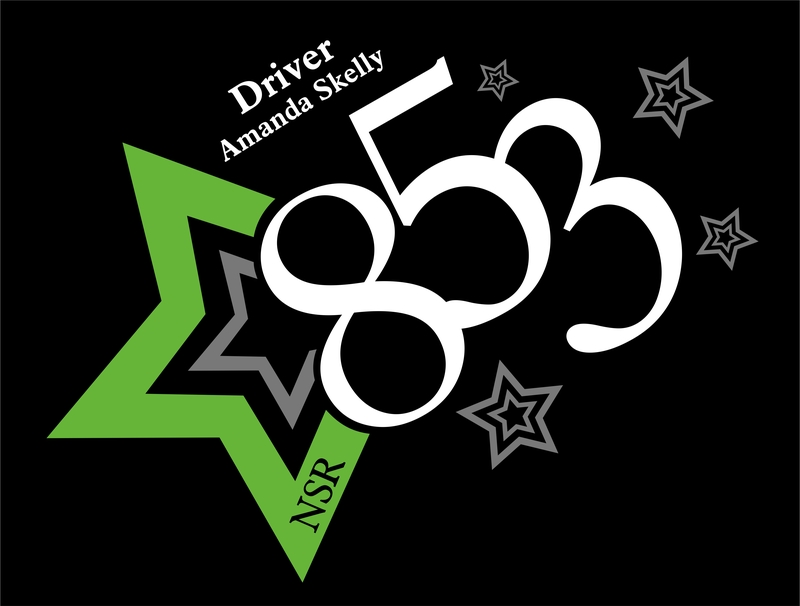 Like our Noble Star Rally Team, they are tough outside and soft on the inside! 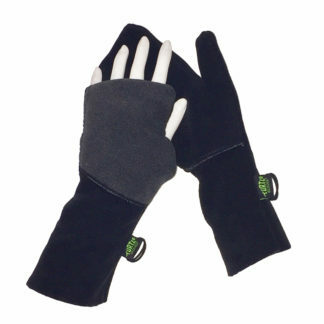 THERMAL WARMTH AND TOUGH DUTY – Midweight warmth recommended for everyday use. 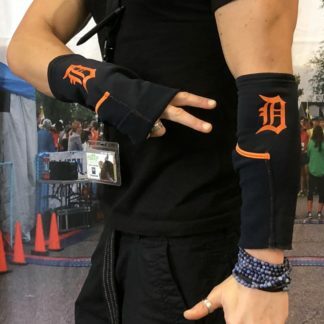 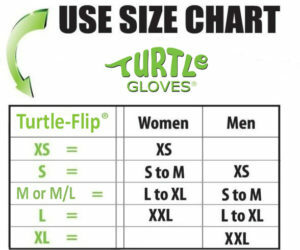 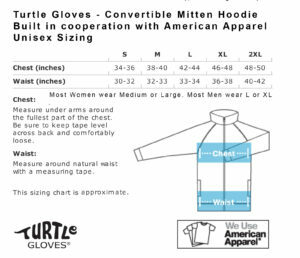 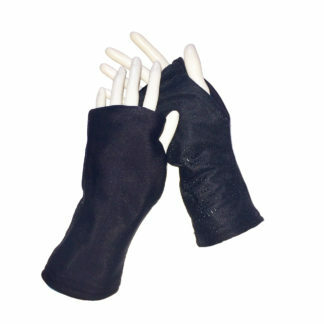 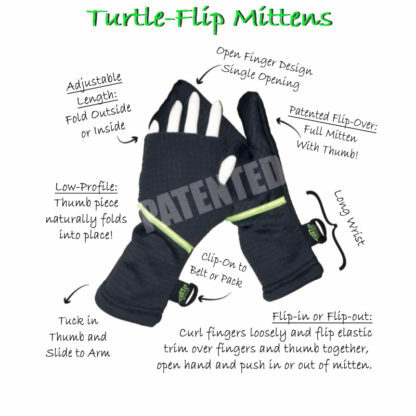 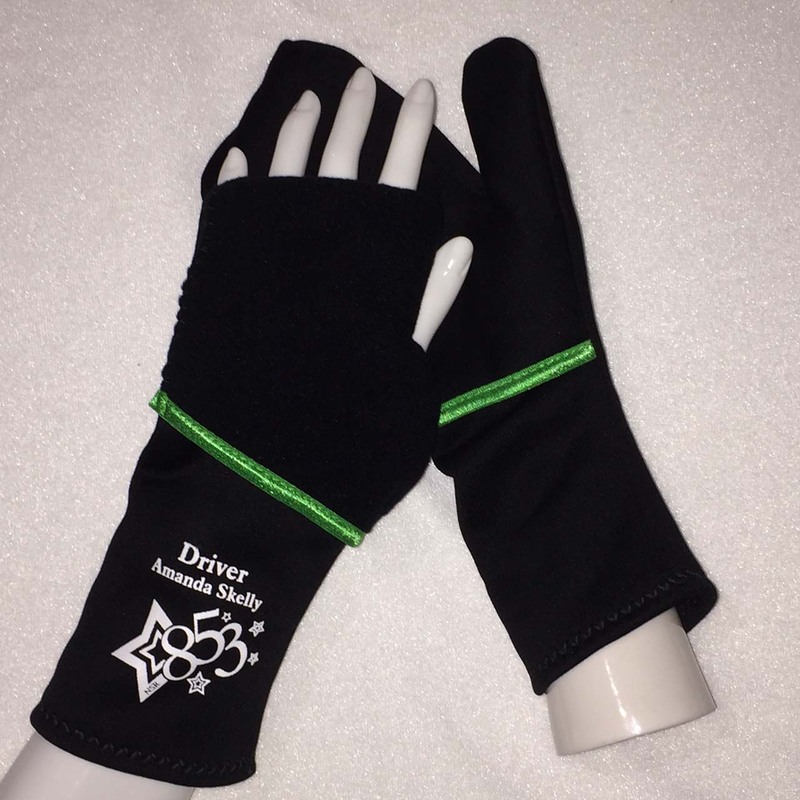 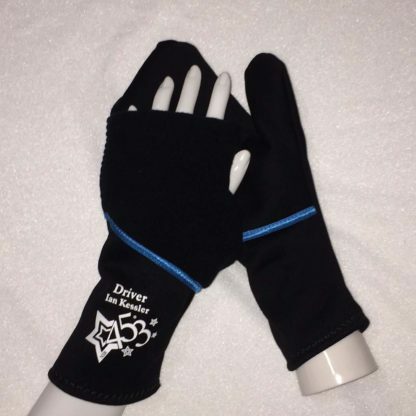 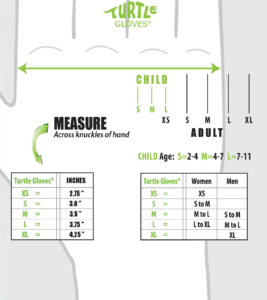 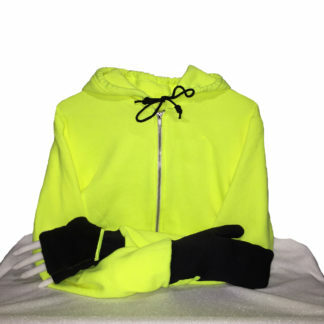 While not stretchy like many Turtle Gloves, these have a tough and durable fabric face with some wind resistance and are somewhat resistant to rain and snow. 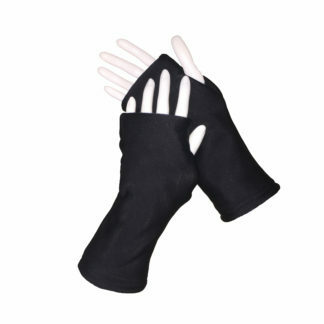 A little stiff to convert at first but becomes easier after use and washing.